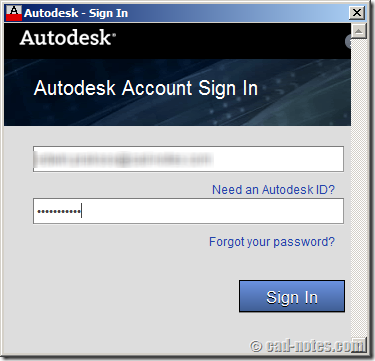 Are you thinking to upgrade to AutoCAD 2013? See these new features roundup and see if they are useful for you. 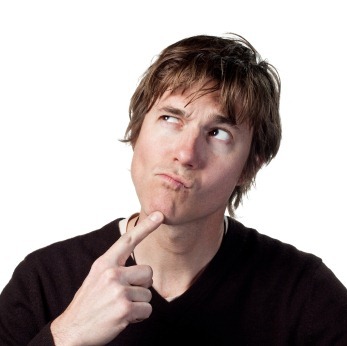 I believe you will love it if you worked in manufacturing industry! 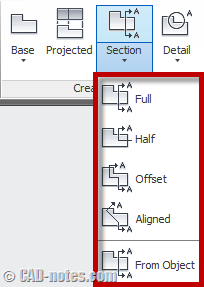 Read the new section and detail views creation tool in AutoCAD 2013. There are several more enhancements in creating views. Read the details here! Do see customization sync message? It was because you have different settings on your computer. So how you can fix this sync settings? Read it here! Some enhancements to modify objects in AutoCAD 2013. Array is much better. You can edit multiple hatches at once. Offset preview. Read the details here! 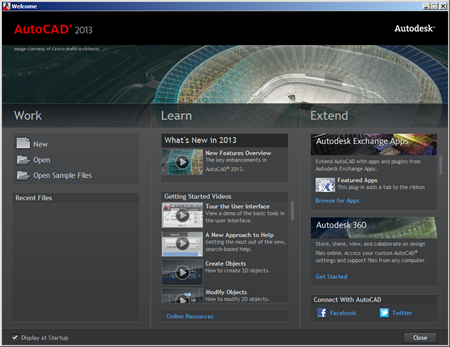 See what are new features in AutoCAD 2013. 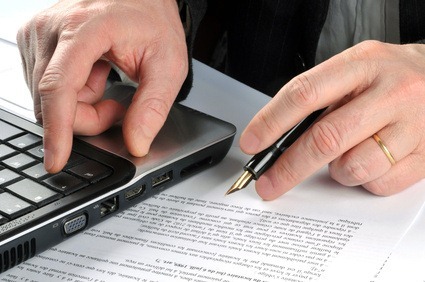 In this article we cover interface enhancements. Enjoy the sleek command line!